With 400 yard bombs, Tour players and over 5000 entrants, The 2017 American Golf Long Drive Championship is breaking all records. With five qualifiers over 400 yards, record qualifying distances in each category and an unprecedented level of competition, American Golf has confirmed the line–up of competitors who will take on the reigning champions at the final of the American Golf Long Drive Championship. 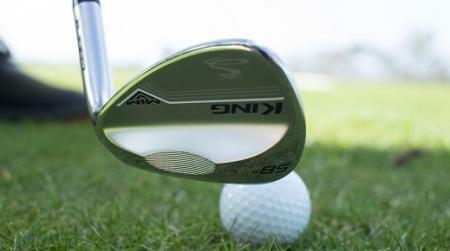 With over 5000 golfers taking part over the past 3 months, qualification for the American Golf Long Drive Championship final has thrown up some incredible distances from the U.K.’s biggest hitters and beyond. Topping the pile in the Under 45 category is 2016 finalist John McSloy from Glasgow who sent out a 415 yard monster, just ahead of 2016 runner up Dave Evans, with 412. 389 yards is the cut off for U45 qualifiers this year, with the bottom players clinging on in a 4 way tie at a distance 6 yards further than the longest hit in last year’s final! 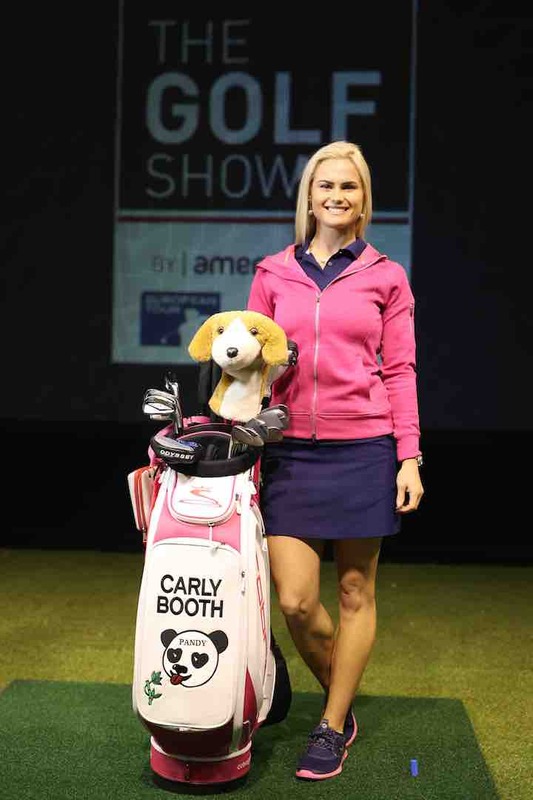 In the Ladies Championship there will be some real competition for reigning champion and world No.3 Rebecca McGinley, after LET Tour player Carly Booth threw her hat in the ring at last chance qualifying in London. After proceeding through to the regional final, Carly tops the ladies leader board with 304 yards. The next 9 qualifiers, including fellow Tour player Michele Thomson are separated by just 16 yards setting up a final that is sure to be hotly contested. 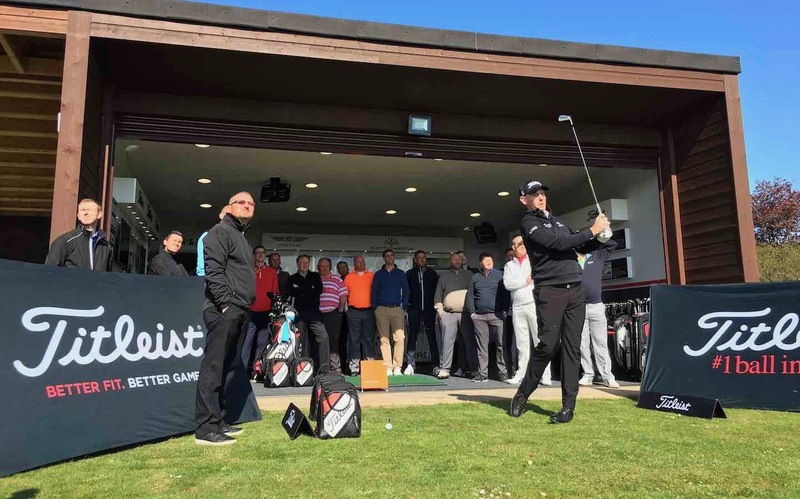 The Over 45 qualifiers weren’t left behind in the record breaking statistics with Sean McCormack from Dunblane registering 387 yards, ahead of William Hunt–Tyrell’s 369. Pro Golfer’s and past finalists pepper the qualifying field with five qualifiers registering 350+ and beaten 2016 finalist David Willmore creeping in at number 10 with 334 yards. 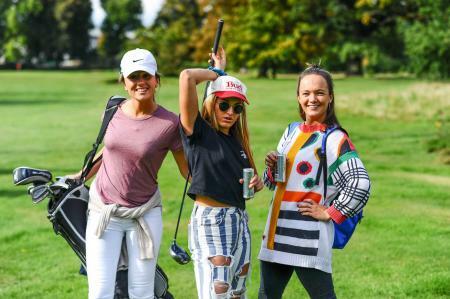 Qualifiers in the 3 categories will battle it out at new final venue – Heythrop Park in Oxfordshire – on Friday 4th August. Spectator entry to the final will be completely free.